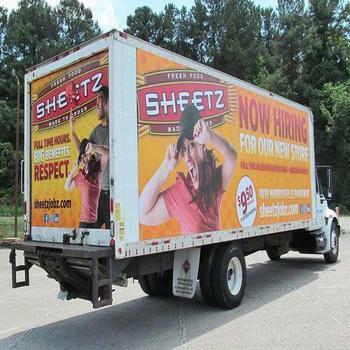 STAND OUT FROM THE REST! 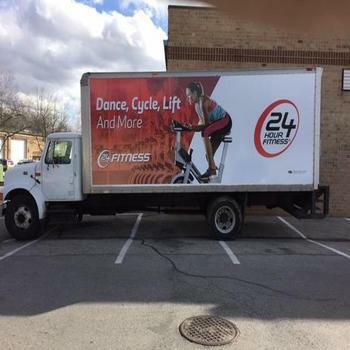 Put your AD in front of your audience! 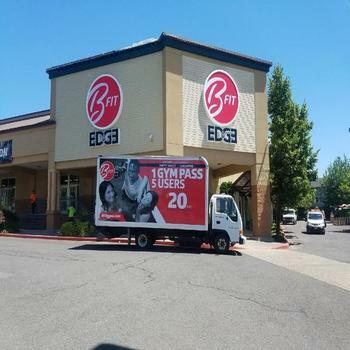 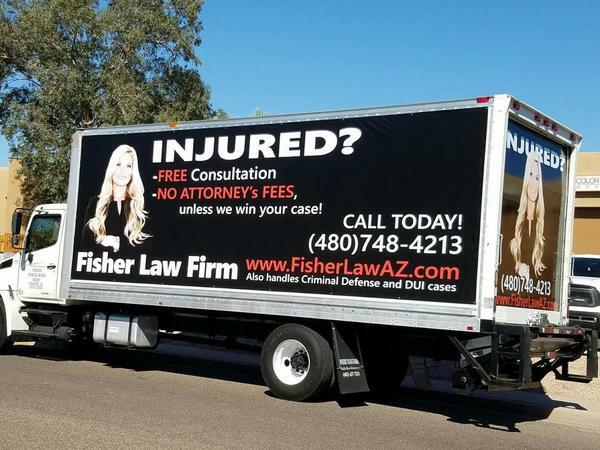 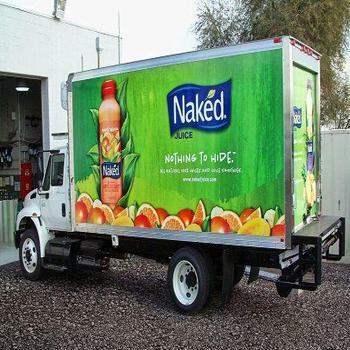 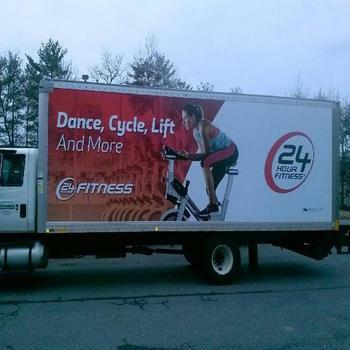 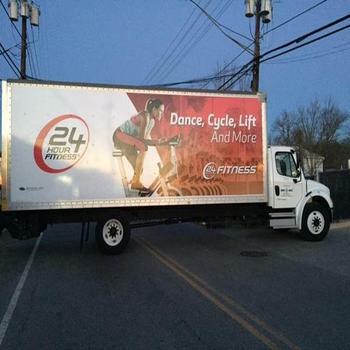 Mobile Billboards travel throughout your demographic area, capturing 15 times more attention than a stationary billboard! 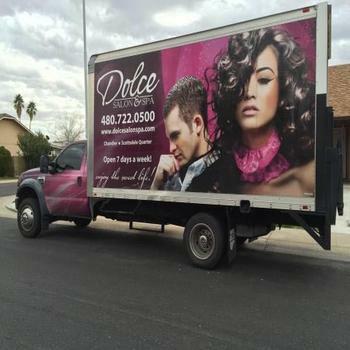 We go to your clientele not waiting for them to come to us. 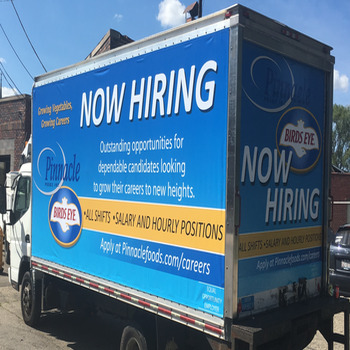 Put your Ad on a Rolling Adz Mobile Billboard Today! 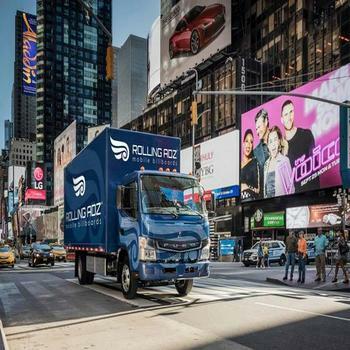 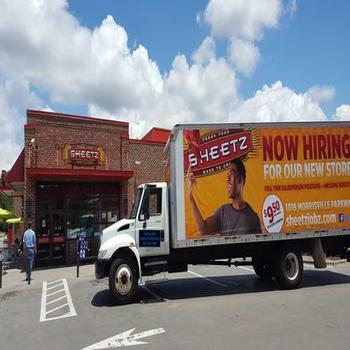 Rolling ADZ has mobile billboards are nationwide throughout the country. 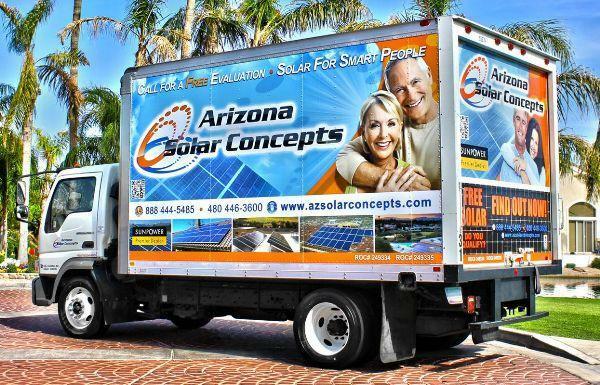 We have everything from local campaign routes to state and national wide.